Thank you for checking out Lighthouse Community Church! We hope that we can help you see the glory of Christ and the greatness of His Gospel. Here are a few of ways you can start to make yourself at home here! 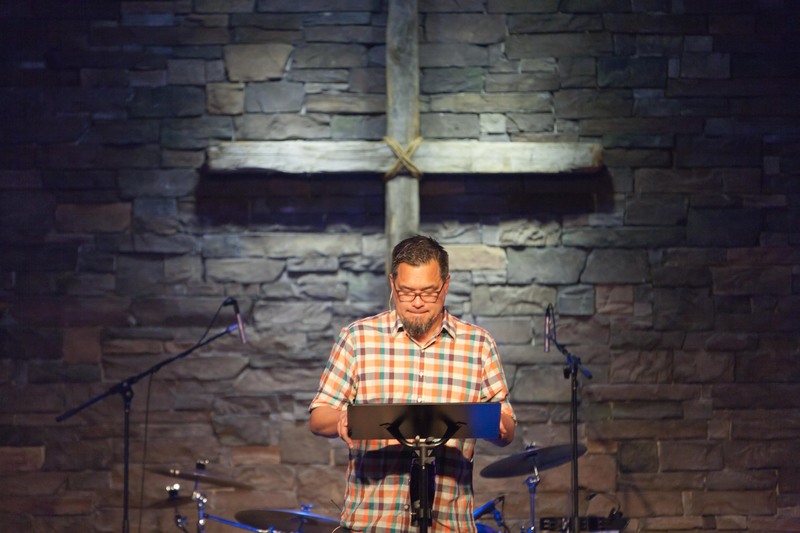 Find out more about who we are, what our vision is, and what defines our ministry. The best way to get to know Lighthouse is to join us for a Sunday worship service. We gather every Sunday to celebrate the Gospel together through music, giving, teaching, and fellowship. 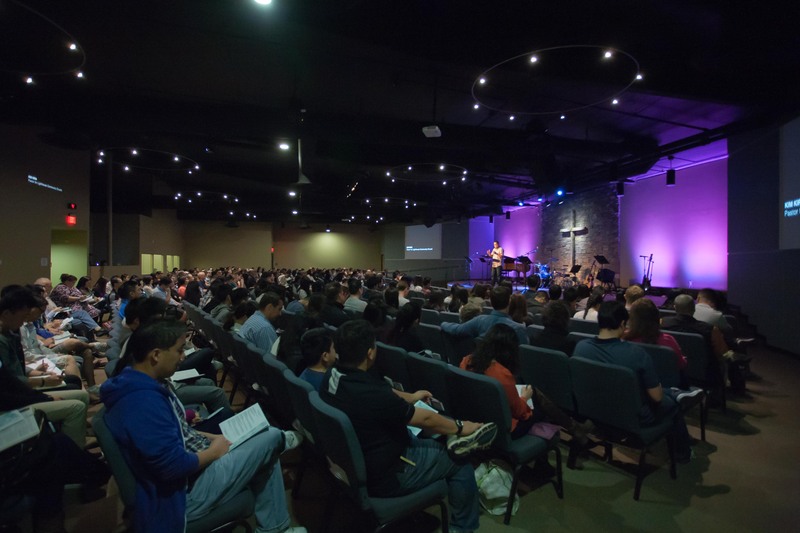 If you’re wondering what to expect during a Sunday worship service, we’ve got you covered. Every second and fourth Sunday, you can meet with one of our pastors immediately after either of our services. 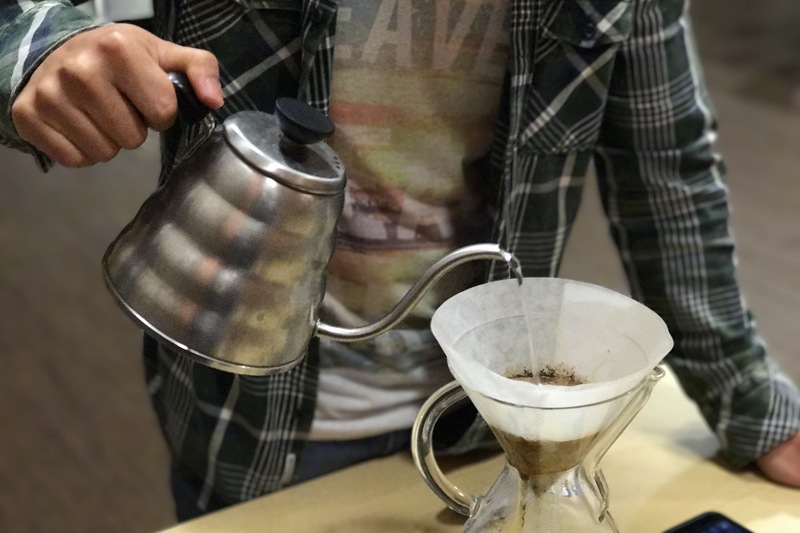 You can grab a cup of coffee and some snacks while you learn more about Lighthouse, ask any questions you may have, and get to meet others from the church. 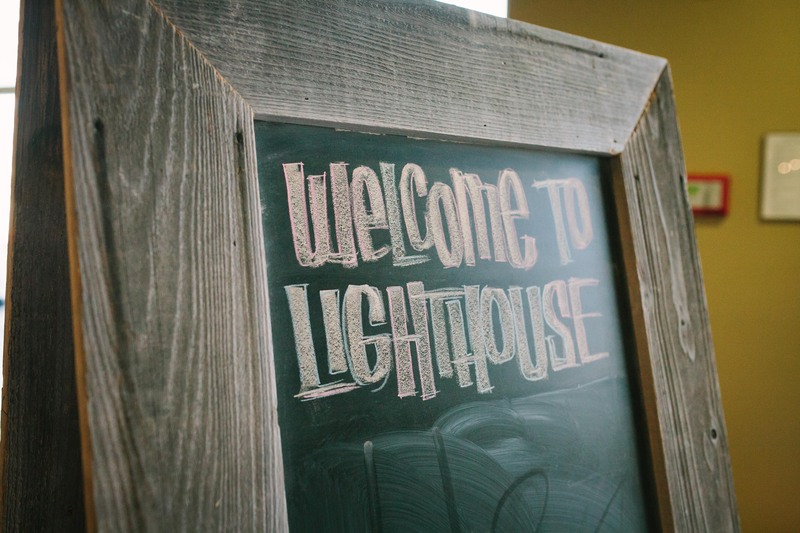 Subscribe to our weekly e-mail newsletter to stay up-to-date with life at Lighthouse! You can unsubscribe at any time. Are you examining the claims of Christianity, new to the faith, or interested to know exactly who Jesus was and why we worship him? If so, Christianity Explored is perfect for you. 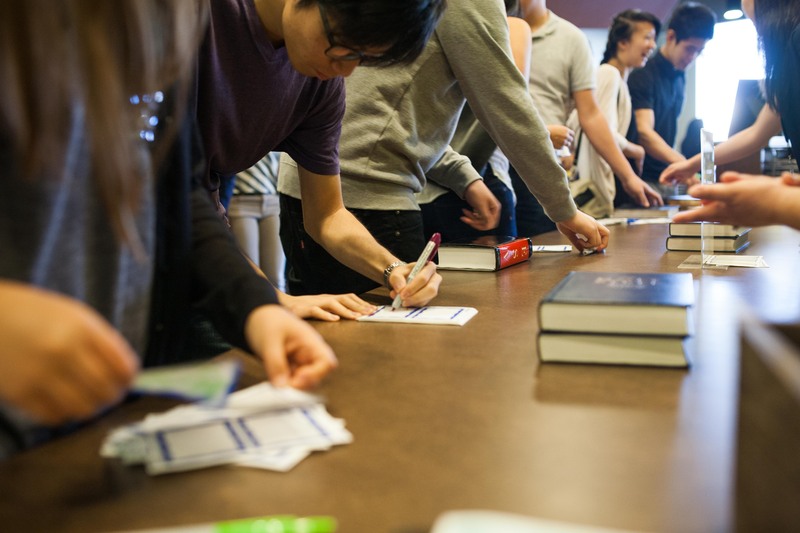 This eight week course is a great opportunity to ask questions and get answers about Jesus Christ in a smaller, informal, and friendly environment. 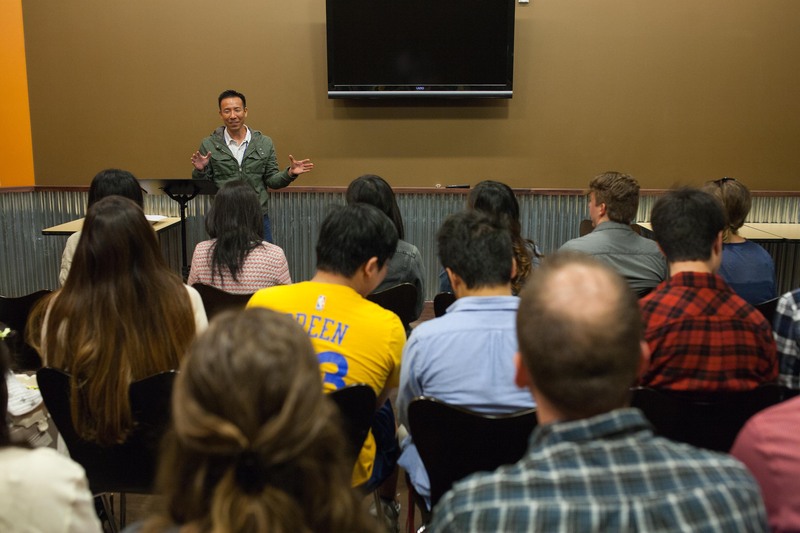 A new Christianity Explored class is offered every quarter. Membership is for those who want to formally commit themselves to life at Lighthouse, to the leadership of the elders, and to the good of the church community. Our six week long membership class is held during the fall, winter, and summer quarters.